The Indian Telly Awards or the ITA were held today where artists from the television industry were honoured with top awards. 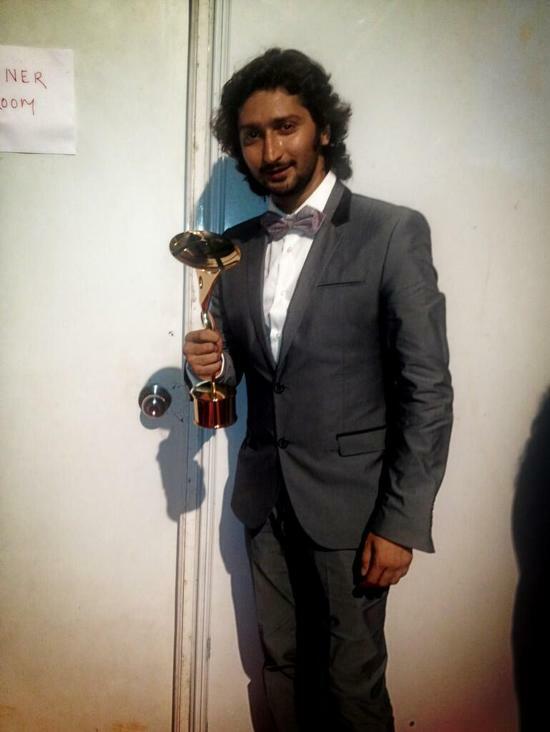 Kunal Karan Kapoor won the Best Actor award for Na Bole Tum Na Maine Kuch Kaha while Deepika Singh won the Best Actress for her portrayal of Sandhya in Star Plus’s popular show Diya Aur Baati Hum. 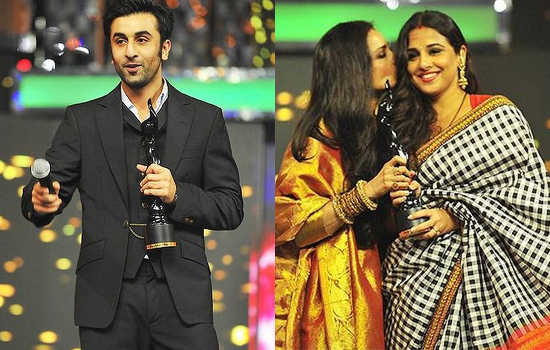 Here’s the list of winners of the Indian Telly Awards 2013. Kunal Karan Kapoor the only actor………… rest maybe good looking and called hero’s!!! But Kunal Karan Kapoor is by far the best, an actor par excellence!! !